“Jump!….run faster boy!”-heard my two sons Joshua and Caleb shouting. The boys were in their bedroom playing a game that seems to capture their attention. After walking in to check -got my boys using my smartphone. The first time am getting curious to learn to play a game-The ROBOT CLASH RUSH. Robot clash run makes me clash with my kids. The kids love the art of this game so much until that day they downloaded the game without my knowledge hence, I had to play with them, to make them feel happy that even DADs play ROBOT CLASH RUN with their sons! The run through the endless tunnels makes playing going. 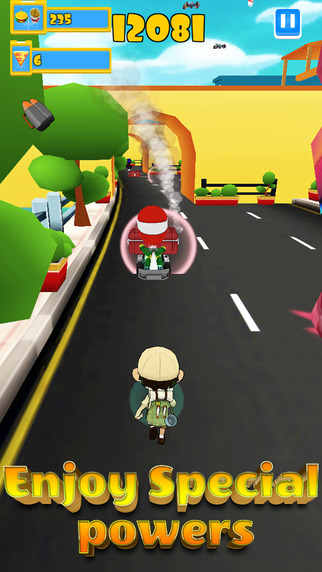 The playing begins with a run that involves the robots and you run through the tunnels as you make sharp bends, sliding over the steep slopes that are colorfully designed by the app developers. 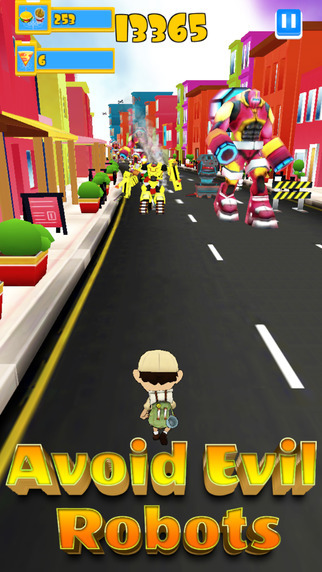 Robot clash run is a one-man game taking away your boring feelings within you anytime you play it. Playing games is not meant for only kids since most of the app developers try to challenge our intelligence to improve every time we play Robot clash run. 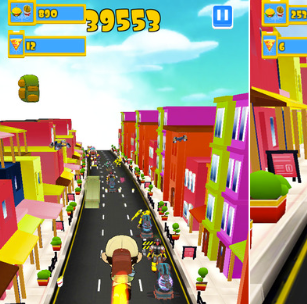 Make your family happy by playing and clashing like the robot clash. The game can only be played at an interval of one after the other since, there exist levels. Therefore, when my son fails one level, I beat him the next level since it is an endless run. 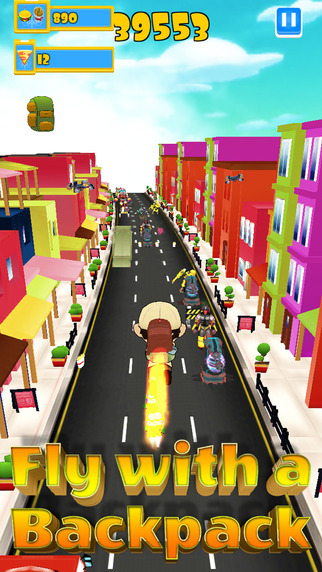 Genre; the robot clash run app is designed for the game lovers! Language; the instructions and guidelines and the command language is programmed in English language. Size; don’t get scared of your MB data bundles since it consumes a very small margin hence a very economical game! Date; the app game was developed and launched officially by Abhishek for users on July 27 2016. Compatibility; my phone is an iPhones, that is the reason why my boys downloaded the app easily and installed in my smartphone. The app is designed for specific phones like iOS, iPods & ipad. Run, slope, twist and make a sharp bending through the tunnels. The game plays with your mind and takes you away from your reality world up to the World of robots. This takes your stress away and by the end of the day, my family and me get connected! The Robot clash run is not easy to learn for beginners. The beginners get confused by the rules of the game and the level of its technicality, however, running through the endless tunnels without failings since, now you have learned the game makes it boring! Majority of the players talk positive about ROBOT CLASH RUN. Like the last Friday at my office, my workmate reminded me that him and his girls love playing the run. However, some thinks that the introduction of the new changes makes the game more technical to play as many fail to pass over the tunnels. Running through the endless tunnels is a naked fun. The game manifests by a simple run and mounts into dangerous flights, and fights that make you feel a real champion once you WIN!